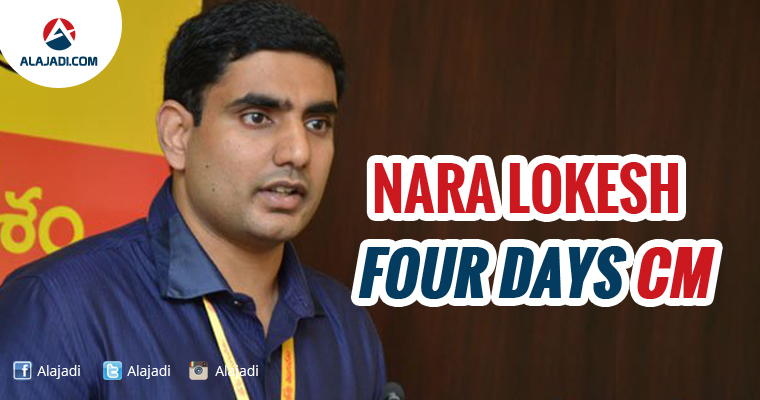 » Nara Lokesh, Unofficial CM for 4 Days? 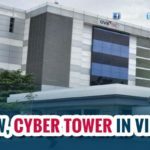 Though It is unofficial, all the ministers in Andhra Pradesh government received communication that TDP national committee General Secretary N Lokesh will play the role of CM in the absence of his father and CM Chandrababu Naidu from December 10 to 13. AP CM Chandrababu Naidu will be touring Kuwait and other Arab Nations from December 10th to 13th. He will be accompanied by a 15-member delegation drawing large-scale investments in infra sector. Lokesh had been asked to monitor the government activities in his absence and address emergency issues on his own. 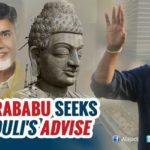 Political circles says Naidu desperate to inculcate administrative skills in Lokesh and promote his son as a good administrator like him fast. 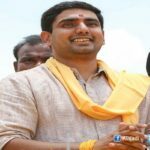 Lokesh has been asked to update the developments being taken place in the government and political system during his foreign visit. This could also be a move by Chandrababu Naidu to check if his son have the caliber to be a good administrator. During this phase, Lokesh will have the powers to direct officials on welfare and development schemes as well. 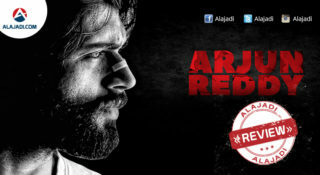 He would send updates to Naidu from time to time and seek advice’s if required.